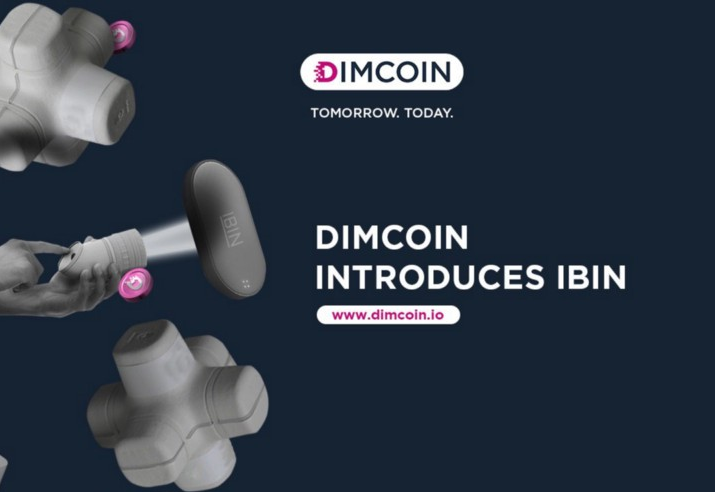 With the pre-registration for issuers and users soon to be opened, the inaugural DIM Ecosystem introduces the International Blockshare Identification Number (IBIN), a 13 digit, unique serial number used to identify a corporation or organisation for listing on the Hybrid Stock Exchange or other upcoming Blockchain Stock Exchanges. 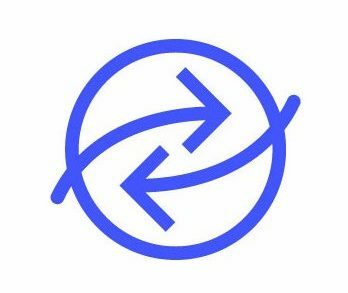 It will be this unique IBIN that will be used as a reference to buy, sell, trade and hold equity, with all details retained on the Blockchain. Each unique IBIN will function as the reference to buy, sell, trade and hold equity, with all details stored securely on the Blockchain. With the mainstream equity markets suffering from downsides such as red-tape, excessive fees and long waiting periods, HYBSE‘s blockchain-based platform looks to eliminate hurdles and allow issuers as well as investors to conduct business on a secure and efficient platform. 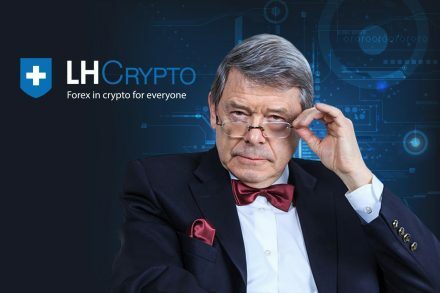 Lower operational costs, transparency, quick learning, easy web interface, P2P trading, robust security, and the availability of a large pool of financial instruments are some of the many benefits enjoyed by HYBSE users. Tradable securities on HYBSE currently include cryptonized shares, cryptocurrencies, exchange-traded commodities, exchange-traded fund, index, and more. 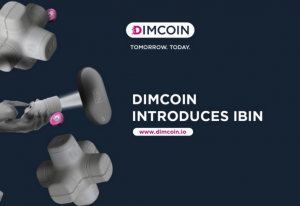 The DIM Foundation is a non-profit organization that is responsible for the creation, management and distribution of the DIM (DIMCOIN and DIM Currencies) and DIM TOKEN. All the profits received by the foundation will be utilized to further improve the DIM in order to increase its value.